A sweet little set that definitely offers up another page of Incognito – as the Japanese-only collection mixes a few older tracks with more recent numbers we haven't seen on other albums! Bluey and the group are as fantastic as ever – and in a way, these later mature tracks almost have Incognito growing into warmly spiritual territory that's all their own – with Bluey emerging almost as a Stevie Wonder for the 21st Century – effortlessly able to blend together jazz, funk, and soul into a sublime new groove of his own! 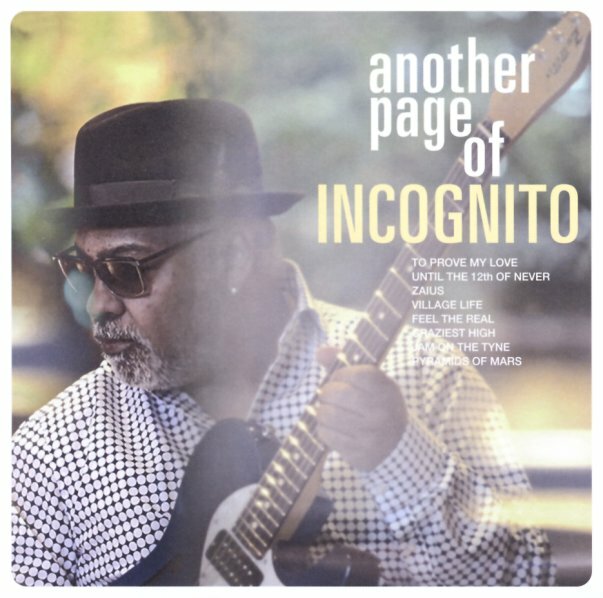 Tony Momrelle turns in a guest appearance on "Until The 12th Of Never" – and other titles include "Feel The Real", "Jam On The Tyne", "Pyramids On Mars", "Craziest High", "Village Life", "Zaius (orig Incognito mix)", and "To Prove My Love". © 1996-2019, Dusty Groove, Inc.